Western Reserve Land Conservancy applauds Geauga County Commissioners and Munson Township on recently becoming Certified Local Sponsors for the 2017 Local Agricultural Easement Purchase Program (LAEPP), offering additional farmland preservation options for interested farmers. 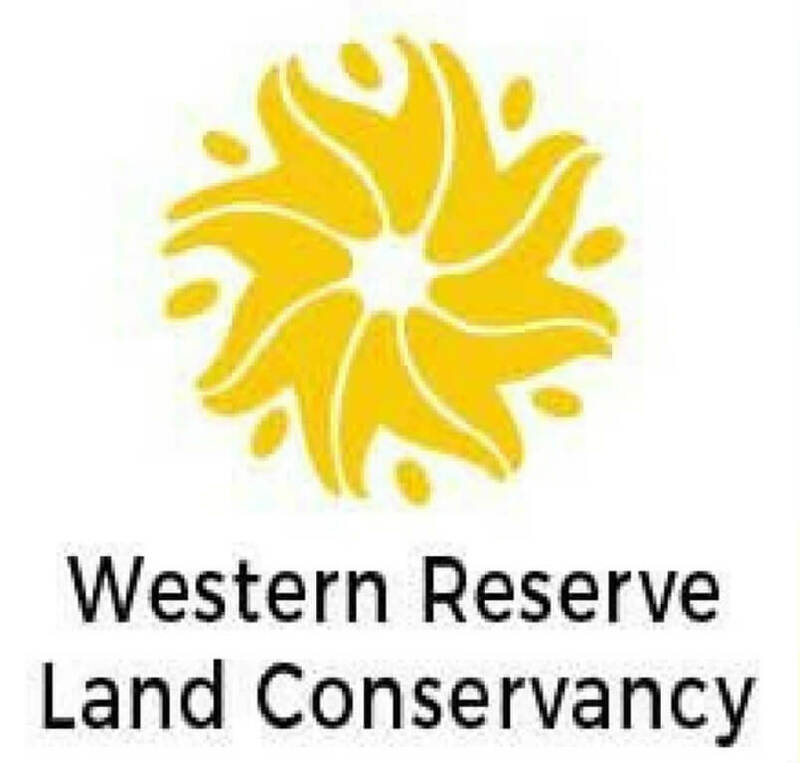 “With three LAEPP options now available, it is a great time for Geauga County farmers to consider permanently preserving their property with an agricultural easement,” explained Keith McClintock, vice president of conservation for Western Reserve Land Conservancy. The Land Conservancy provides Geauga County landowners the option to preserve land through the LAEPP and Agricultural Land Easement (ALE) program, as well as by donating easements on their property. Administered by the Ohio Department of Agriculture (ODA), LAEPP provides funding to purchase agricultural easements from landowners who volunteer to keep their land in agricultural production in perpetuity. According to ODA, the program allows landowners to voluntarily sell easements on their farms to the state of Ohio by working with a Certified Local Sponsor. The easement requires the farm remain permanently in agriculture production. Selected farms must be 40 acres or more, actively engaged in farming, participate in the Current Agricultural Use Valuation program, demonstrate good stewardship of the land, and have the support of their local government. Landowners may use the proceeds of the easement in any way they wish, but most reinvest it in their farm operations. Funding for the program is derived from the Clean Ohio Conservation Fund, overwhelmingly approved by voters in 2008. “Easements are a tool that landowners can use to ensure natural and agricultural resources on their properties are forever protected and available for generations to come,” said McClintock. Easements limit most future commercial and residential development of the land while the land remains privately owned. Easements are voluntarily granted by the landowner and run with the land in perpetuity. Landowner applications for the 2017 LAEPP can be made through a Certified Local Sponsor early next year. Interested landowners should contact Geauga County Commissioners at 440-279-1660, Munson Township at 440-286-9255, or Western Reserve Land Conservancy at 440-528-4150.